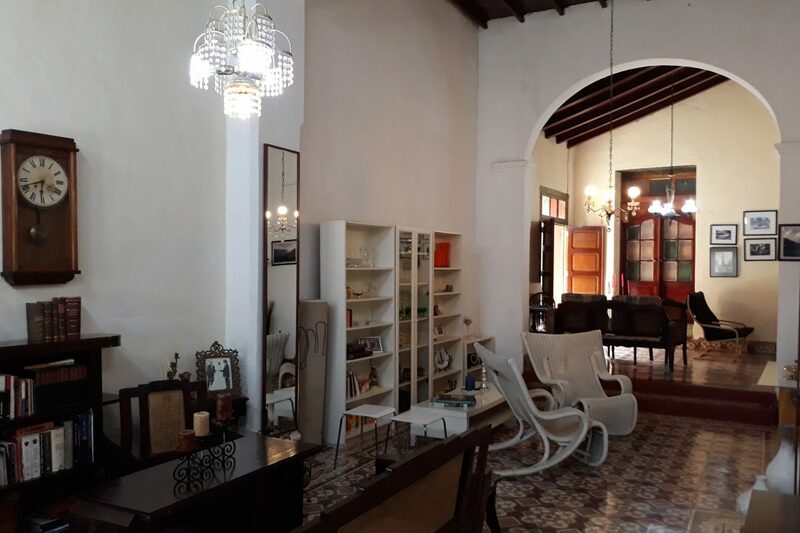 Casa Martica y Jose in Trinidad is a house built in 1920, adjacent to the Theater "La Caridad", located 400 meters from the Plaza Mayor, the Church "Santísima Trinidad" and the "Casa de la Música". 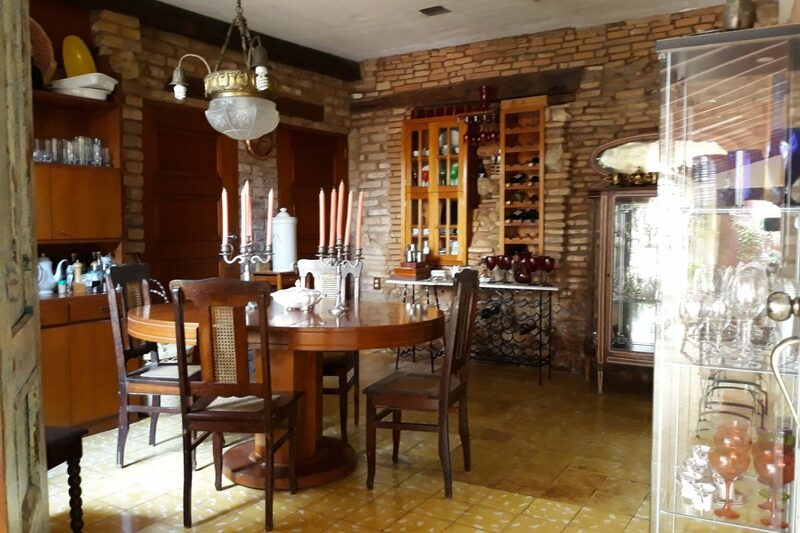 The property preserves perfectly the heritage values of the time, which contemporize with the most modern comfort. 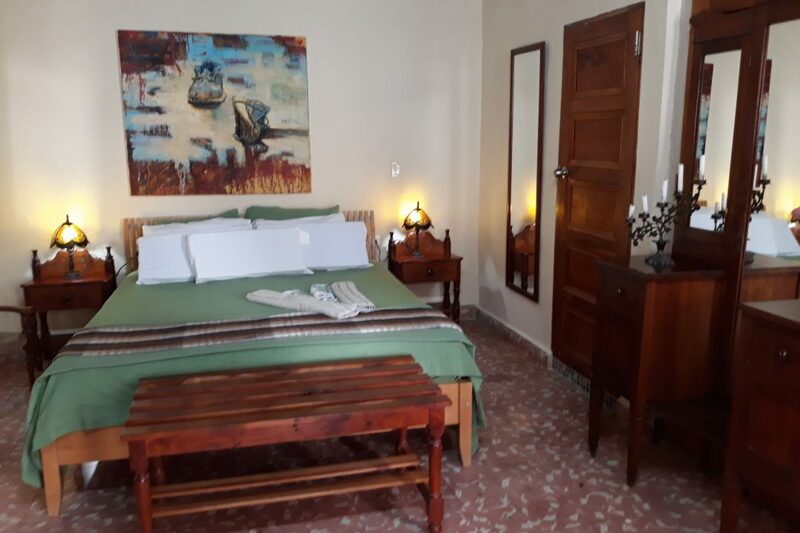 Three air-conditioned rooms are rented, hot and cold water 24 hours, security boxes, TV, minibar, large interior patio, bar and terrace on the second level and a viewpoint on the third level from where you can enjoy views of the entire city and The Caribbean Sea. 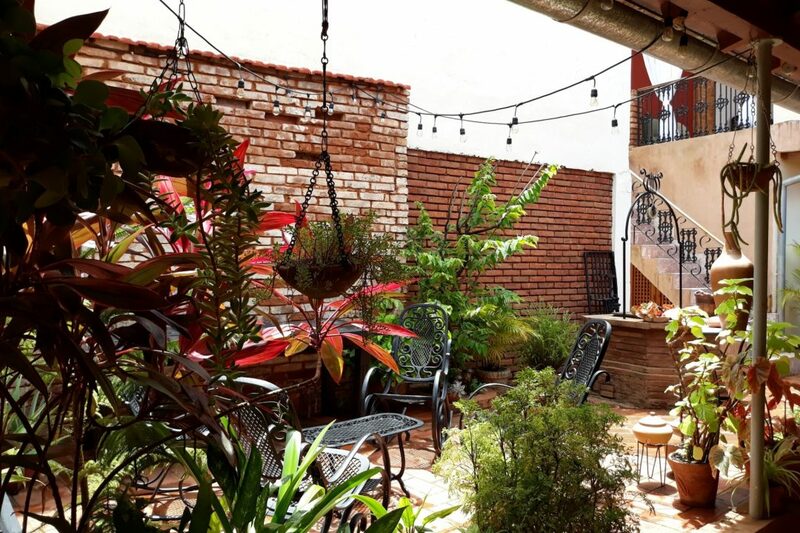 This terrace is the ideal place to enjoy an unbeatable sunset with an excellent Cuban cocktail. 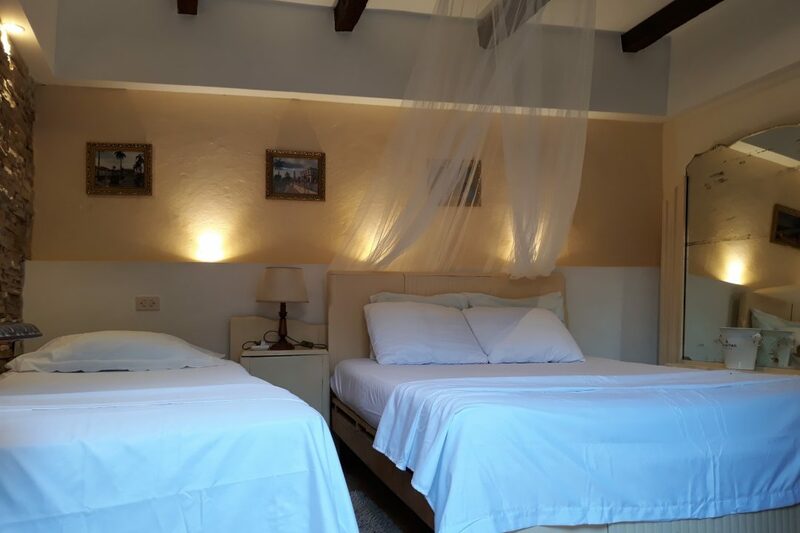 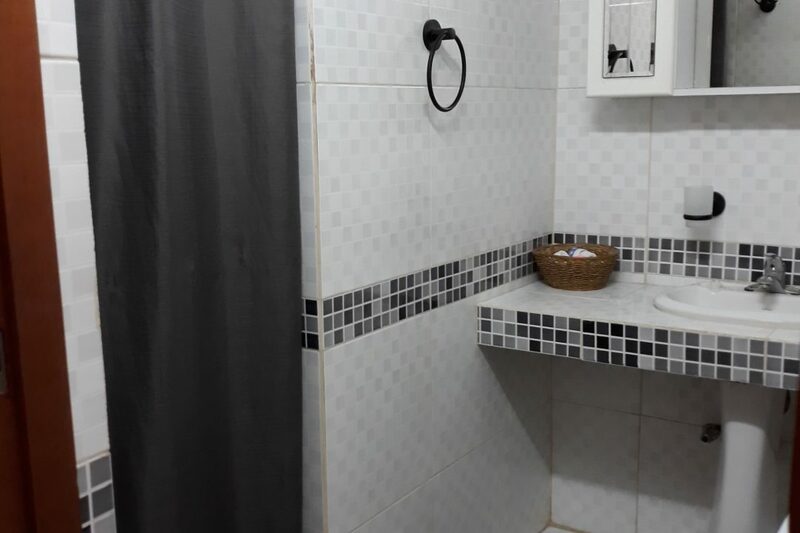 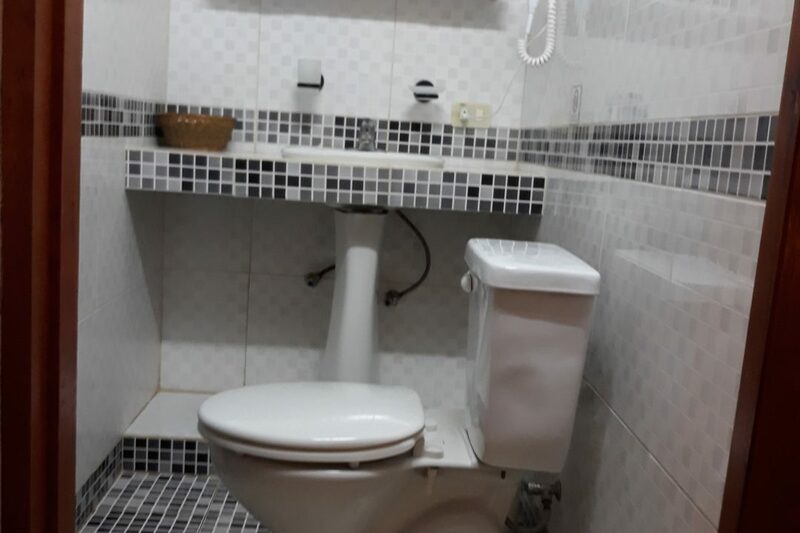 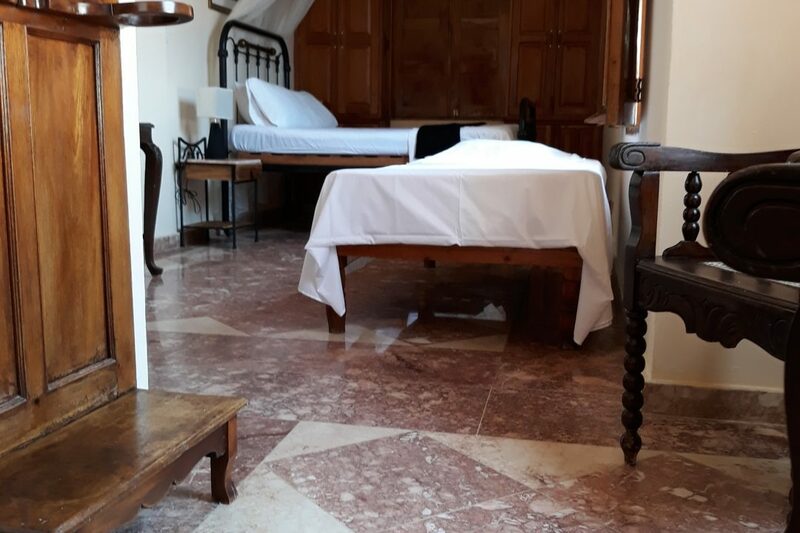 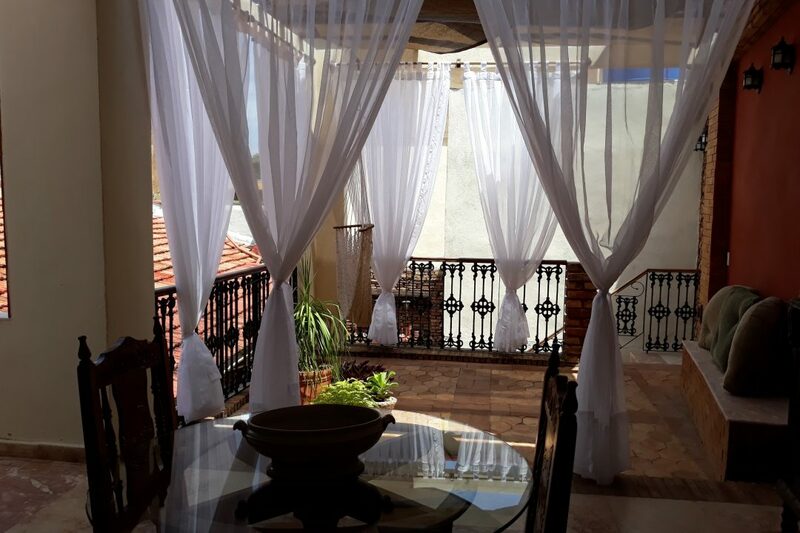 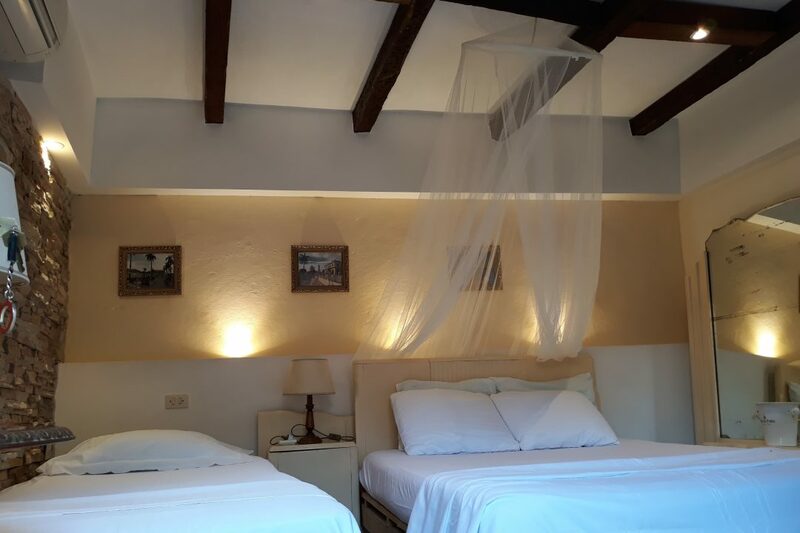 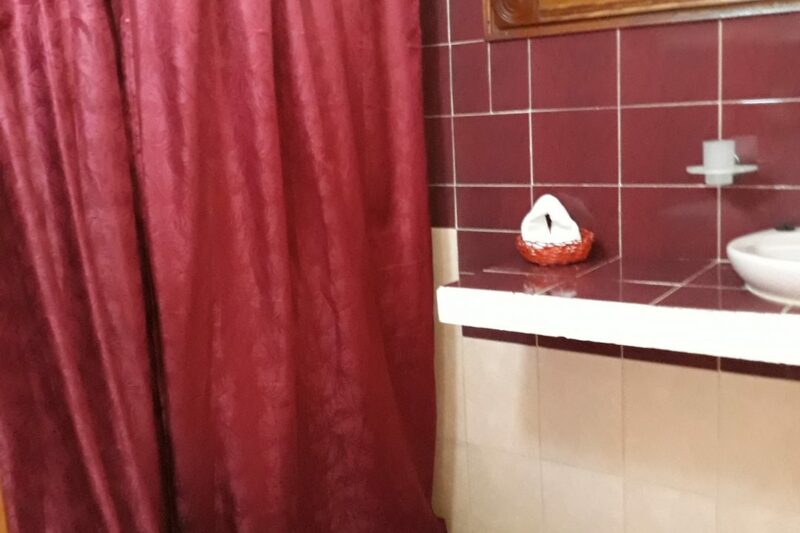 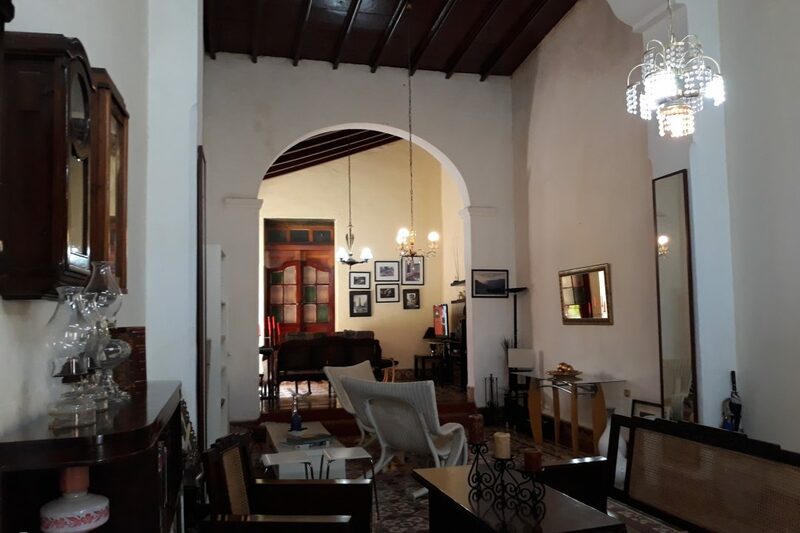 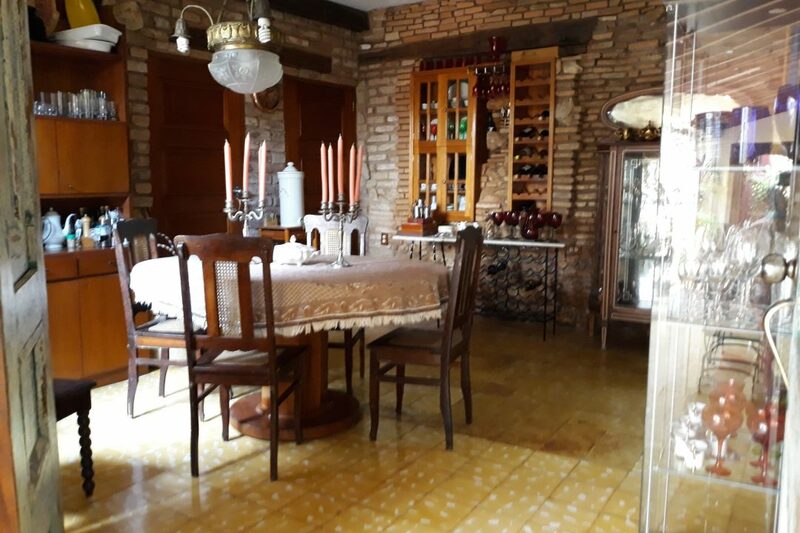 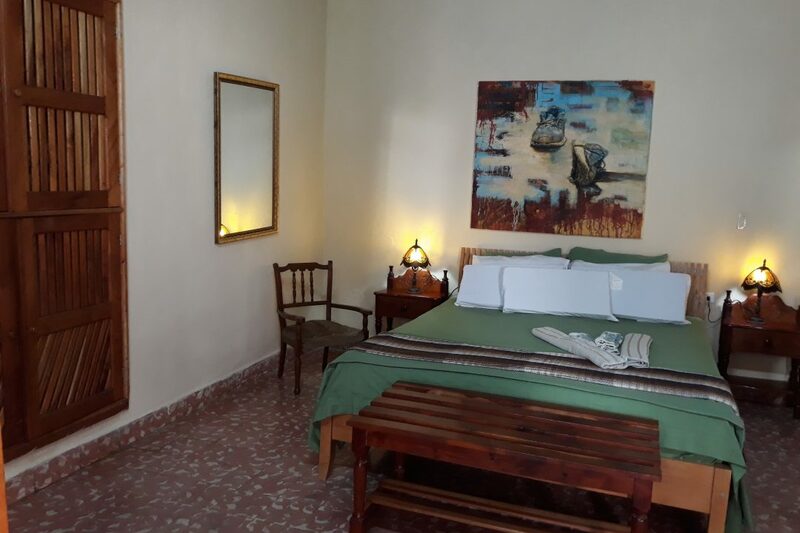 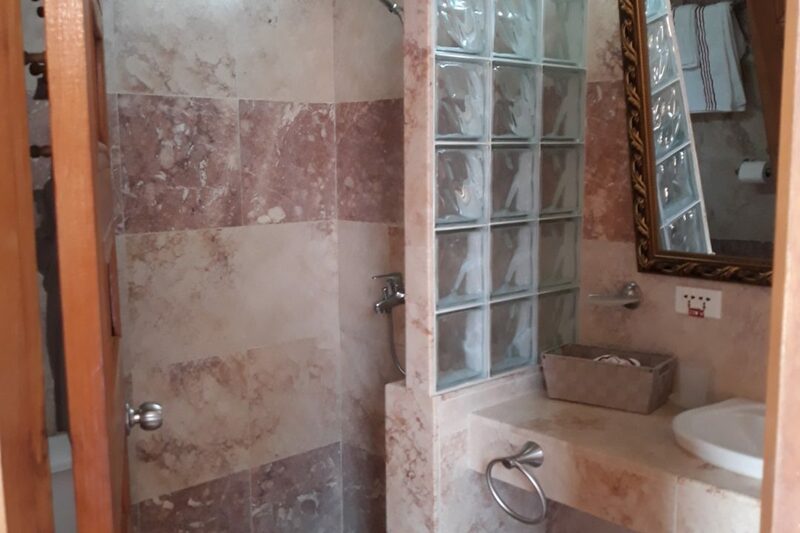 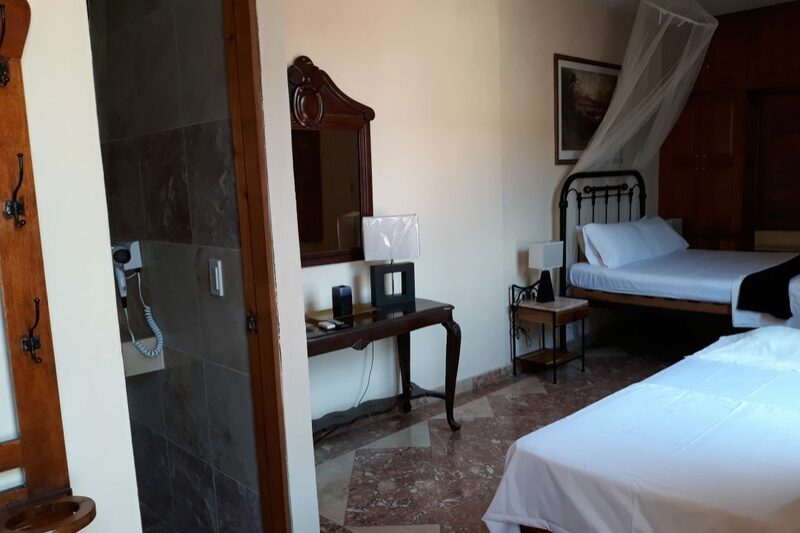 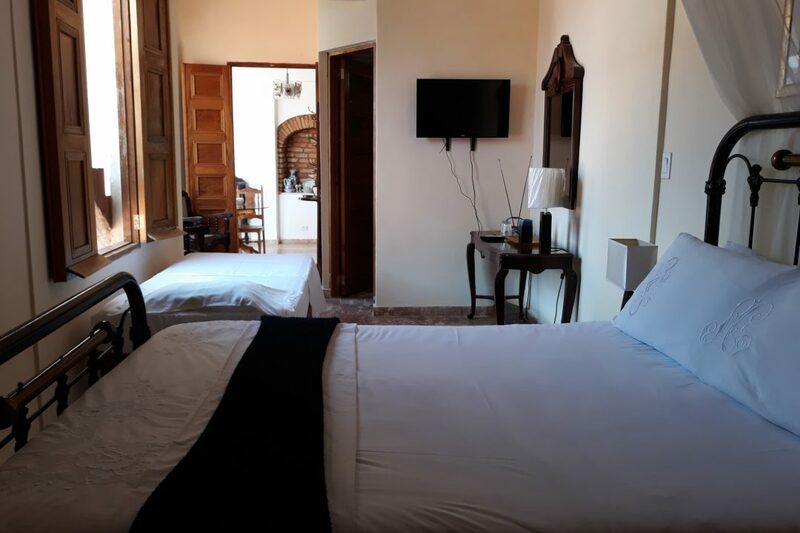 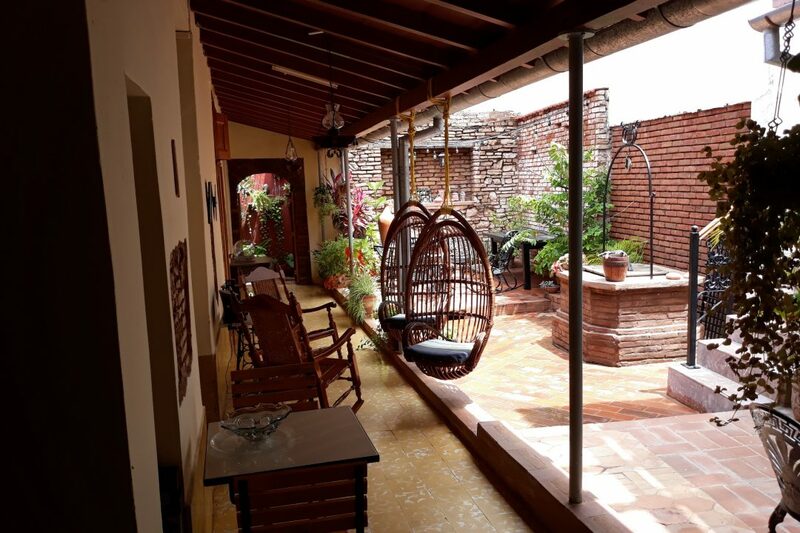 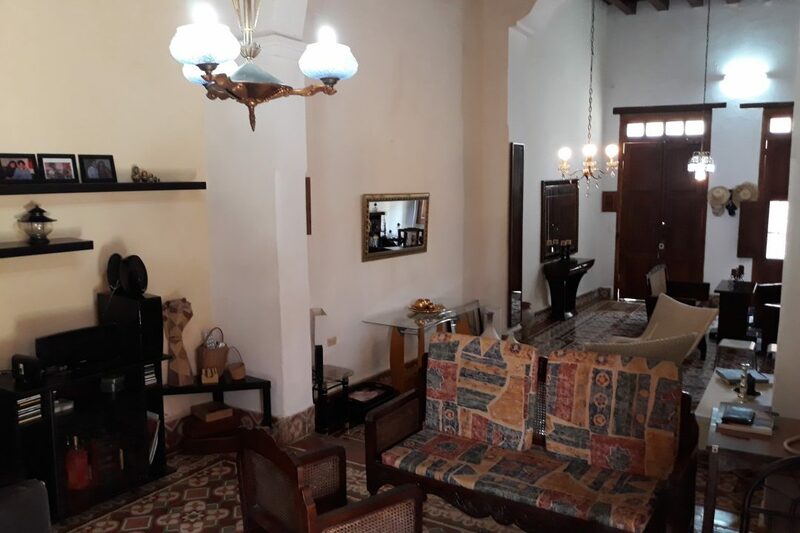 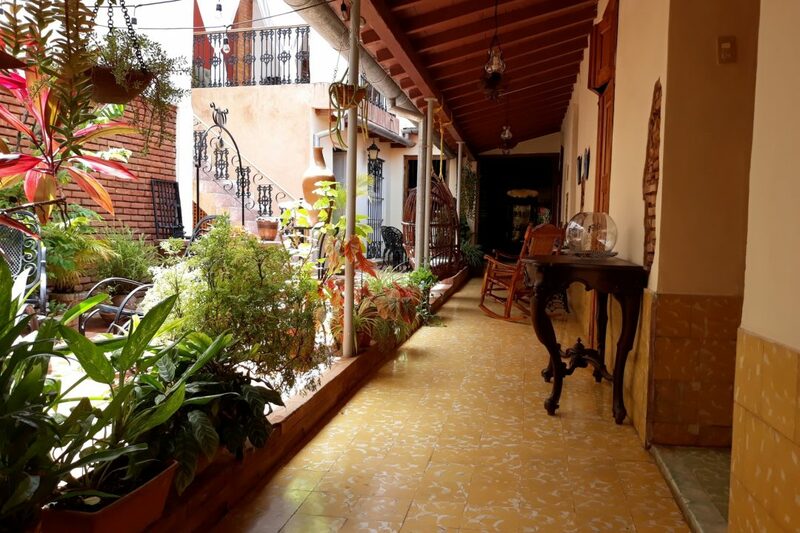 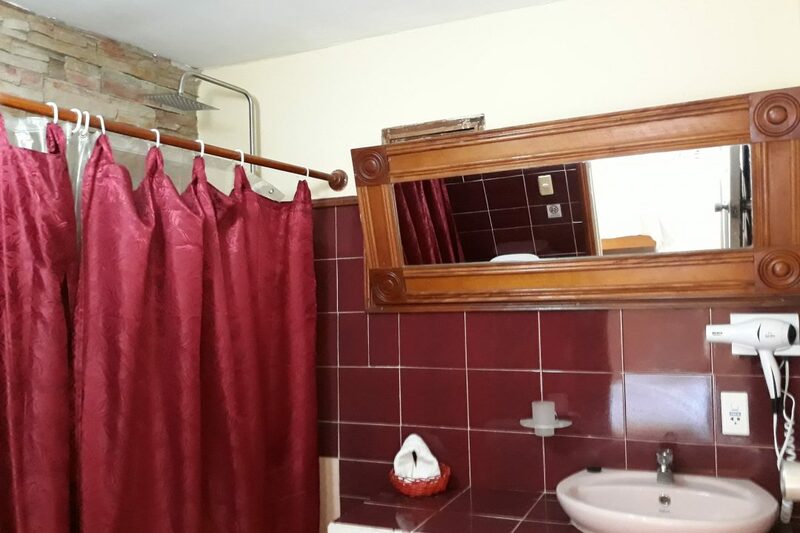 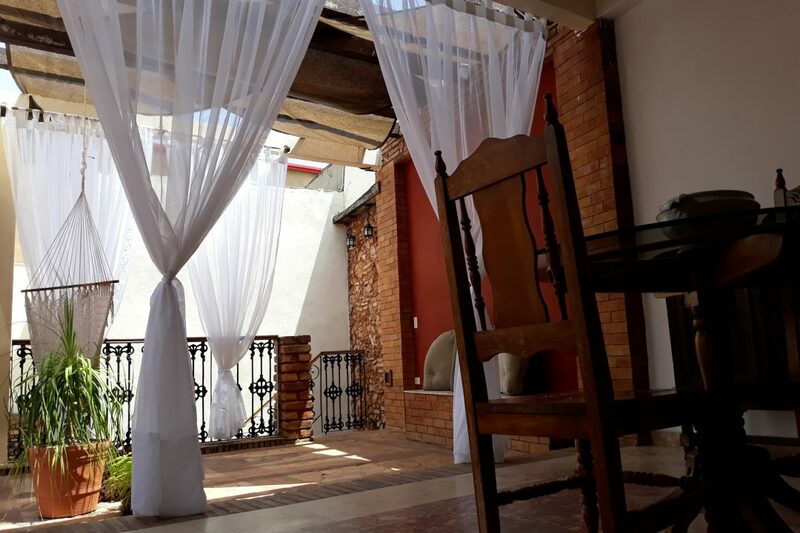 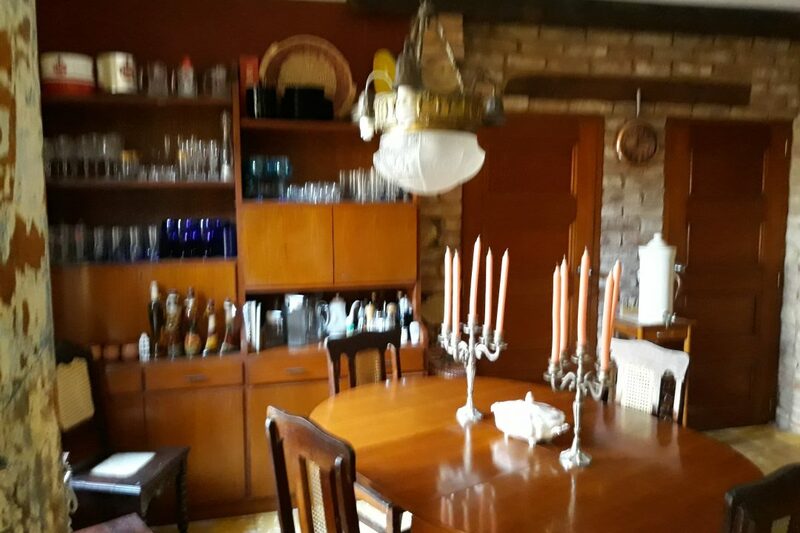 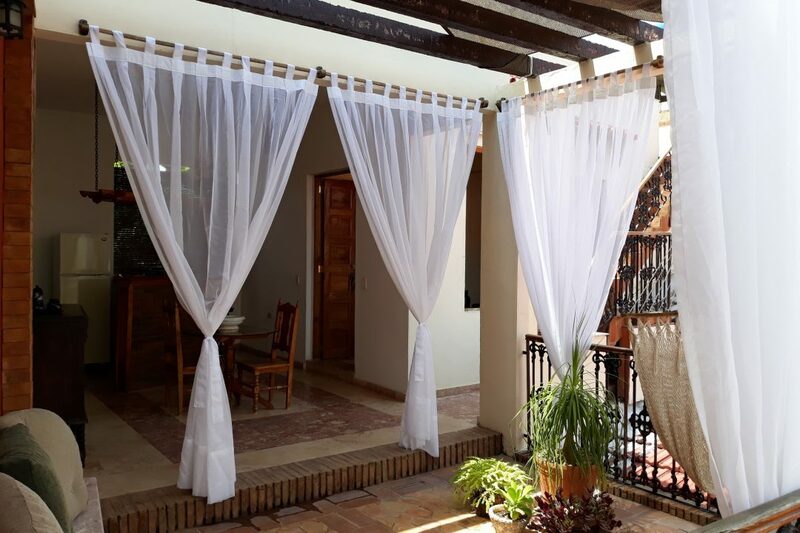 The price of accommodation includes breakfast and the house offers; upon request; cocktail service and dinner with the most typical Cuban and local recipes. 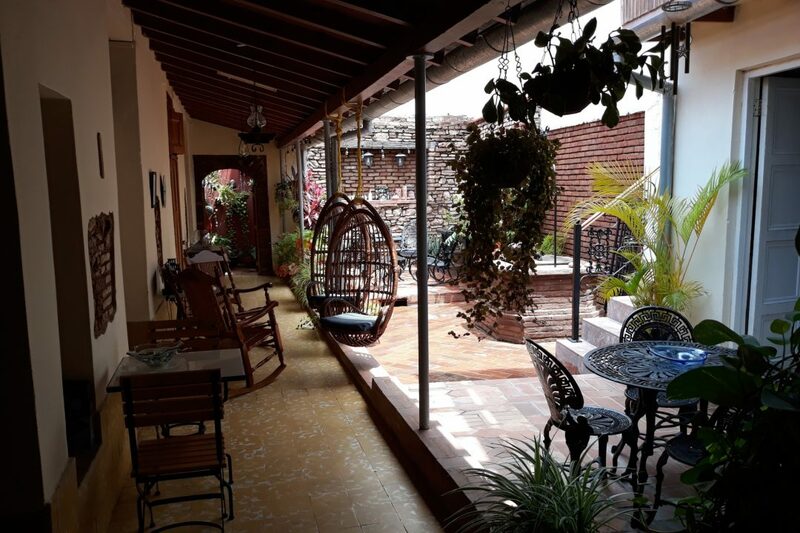 Street Francisco J. Zerquera # 212, / Jose Marti & Fransisco Peterssen, Trinidad.